We just got a press release from G4 regarding their new line-up of Marvel Anime coming this July. Marvel has been putting out some high quality animation in recent years and I hope these follow suit. 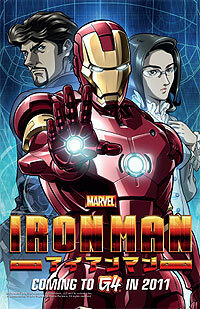 The Iron Man franchise lends itself perfectly to a Anime-esque style animation. Here is what they sent us. LOS ANGELES, June 23, 2011, – This summer, G4 and Marvel team up to bring fans a whole new way to see their favorite Super Heroes with the premiere of two original Marvel anime series, “Iron Man” and “Wolverine.” The eagerly anticipated series will air exclusively on G4 with twelve half-hour weekly episodes that include interconnecting storylines and cameo appearances by several popular Marvel characters. G4 viewers can be part of all the action when “Iron Man” premieres on Friday July 29th at 11pm ET/PT followed by “Wolverine” at 11:30pm ET/PT and will air weekly Fridays from 11:00-Midnight ET/PT. 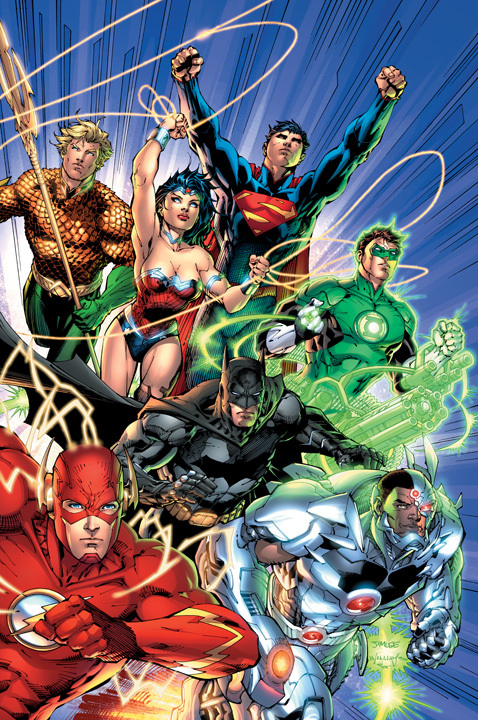 With epic battles, action-packed storylines and mind-blowing animation, these series star some of the most popular Super Hero comic book characters of all time. 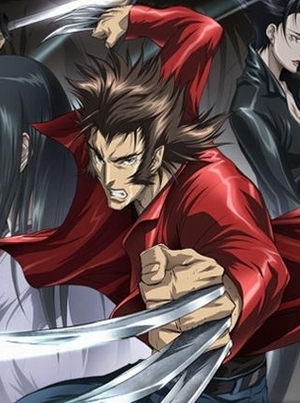 And for more intense action, two new Marvel anime series—X-Men and Blade—will premiere later this year, exclusively on G4. In an effort to make amends for his past in weapons manufacturing, Tony Stark has dedicated himself to building the world up rather than tearing it down. Traveling to Japan to build a new arc reactor that will deliver unlimited free energy to the Japanese people, Stark is challenged by the Japanese government and the media when he attempts to import the necessary nuclear priming device. When the nuclear reactor is repeatedly attacked by the mysterious Zodiac consortium, Stark must gather his allies to take on Zodiac and its mastermind. Based on the popular graphic novel by Chris Claremont and Frank Miller, the series begins when Mariko, the love of Logan’s life, is forced back to Japan by her crime-lord father, Shingen. Logan vows to get her back at any cost. 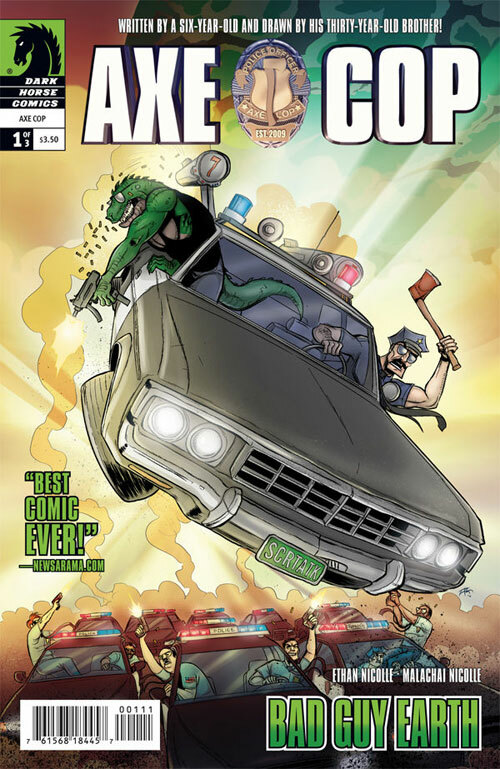 He is plunged into a chaotic world of corruption and violence, forcing him to team up with young assassin, Yukio, to battle their way through the Japanese criminal underworld. The “Iron Man” and “Wolverine” anime series are produced by Madhouse, Marvel Entertainment and Sony Pictures Entertainment Japan. Sony Pictures Television is the distributor. Marvel Entertainment, LLC, a wholly-owned subsidiary of The Walt Disney Company, is one of the world’s most prominent character-based entertainment companies, built on a proven library of over 8,000 characters featured in a variety of media over seventy years. Marvel utilizes its character franchises in entertainment, licensing and publishing. For more information visit http://www.marvel.com/. G4 offers the last word on gaming, technology, animation, interactivity and “geek culture” for the male 18-34 demo. The network has given young guys of today’s digital generation a television home. G4 is the #1 podcasted cable network in America and is available in 59 million cable and satellite homes nationwide. G4tv.com is a top web destination for video game news and information. The network’s popular original programming includes “Attack of the Show!,” “X-Play,” “American Ninja Warrior” and “Campus PD.” G4 also continues to expand its live event coverage at CES, Comic-Con, E3, Tokyo Game Show and more. G4’s Multiplex features content on all possible digital platforms, including G4tv.com, G4 Mobile, G4 Podcasts, G4 on Demand, G4 Video Player, G4 Wii Portal and G4 PS3 Portal. G4 is a network of NBCUniversal Cable Entertainment, a division of NBCUniversal, one of the world’s leading media and entertainment companies in the development, production, and marketing of entertainment, news, and information to a global audience. Cut the Cord: Roku 20% off. I love my Roku, and now that it has Hulu Plus for a measly $8/month you really have no reason not to get it.